We at Relier stand for openness, spontaneity and joy. We value the feeling of security and affinity in a prestigious environment where everyone is treated equally and where we respect each other. We are a dedicated team that works enthusiastically with an emphasis on achieving results. We work with a clear structure for shared goals with our customers. Our broad knowledge of the real estate industry gives us a unique capability that we translate into our work. Our expertise develops in step with the constantly changing world. Relier – to “bind together” in French. 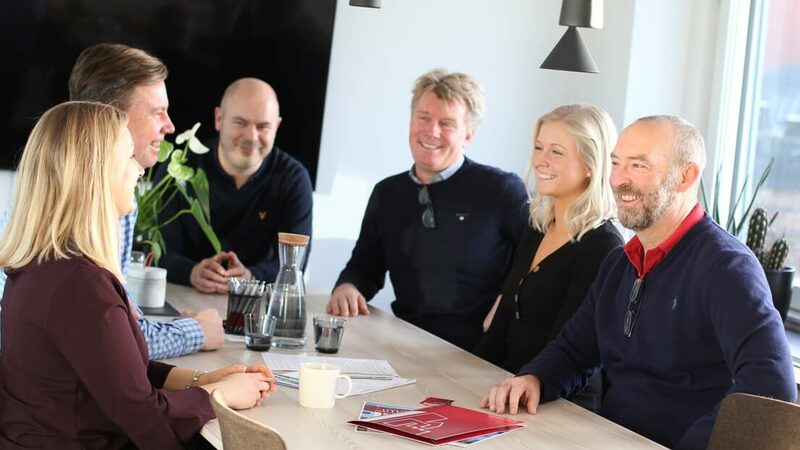 That’s what we’ve done by merging the leading property brokers and real estate agents in Stockholm, Gothenburg and Malmö under one name – Relier. Relier can offer over a thousand vacant premises in Stockholm, Gothenburg and Malmö. All the premises are on the website. Professionally presented with relevant texts and clear images. Relier helps businesses find the right office, store, warehouse or industrial premises free of charge. Relier’s employees have many years of experience in selling properties. We provide all types of commercial properties throughout Sweden. Relier is the perfect one-stop shop when it comes to property-related services.